Rochelle Schumer, President, Co-Founder of R&L Associates, Ltd. is proud to announce the placement of Suzanne Kelly as Vice President, Executive Search with MediaLink. Suzanne comes to MediaLink from Geller & Company, a strategic financial advisory firm, where she was focused on human capital and talent acquisition. Previously, Kelly spent five years at The Estée Lauder Companies, most recently as Director of Global Talent. 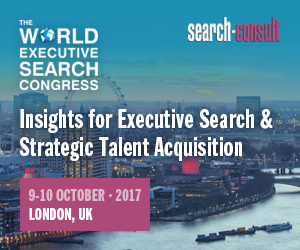 There, she led the recruitment process, played a key role in talent management across brand and function and helped centralize talent acquisition globally. She was also a recruiter in the Financial Officer Practice at Russell Reynolds Associates and has held positions at Thomson Reuters, Morgan Stanley and Deloitte. 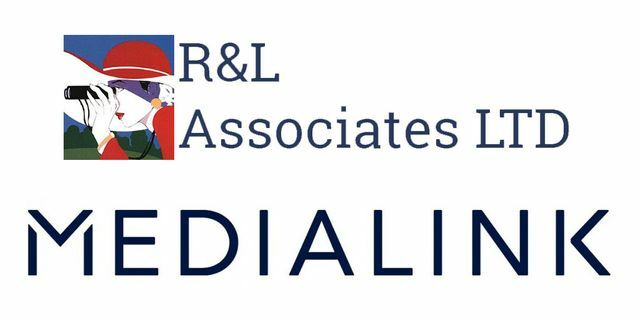 R&L Associates, LTD. founded in 1994, is a retained search firm that specializes in placing search professionals within the executive search industry.